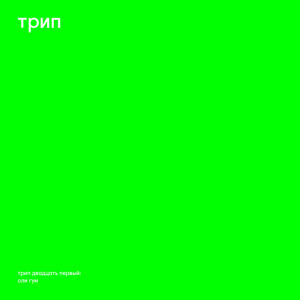 Bjarki returns to трип with another EP brandishing five restructured doses of IDM from another galaxy. Using marching kick drums as a basis, oli gumm takes references from techno, gabber and trance and morphs them into something far less easy to categorise. through ominous, trance-inducing strings and skeletal percussion. Opening the B side, ‘7 filakaramellur lion bar’ spirals through warped vocals and acoustic contortions, followed by ‘hatann satann’, a high speed voyage through a demonic parallel universe. Closing off the EP, ‘sleikjó’ uses rolling drums to circle around a pit of sparse sonic oddities.